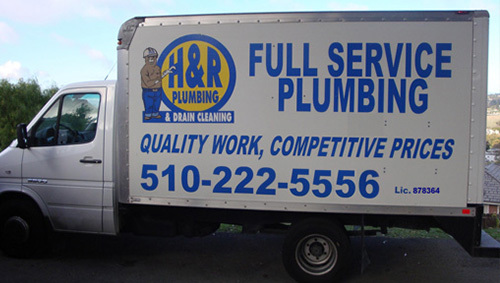 Why H & R Plumbing and Drain Cleaning, Inc? 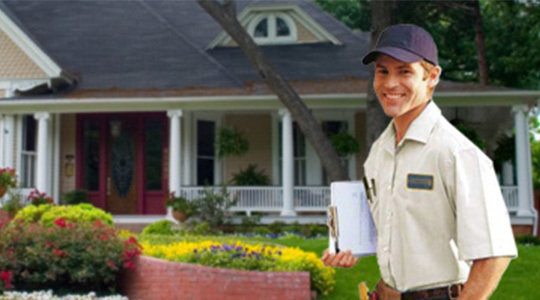 We can save your landscaping and pavement with “Trenchless Repair” of drains and sewers. 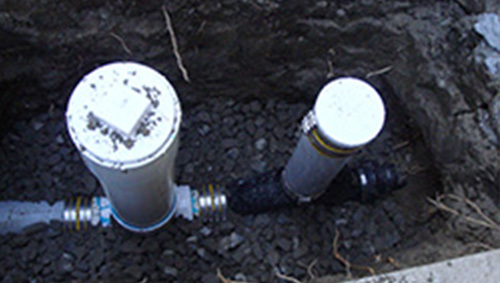 Call us to determine the source of the problem and recommend a solution. 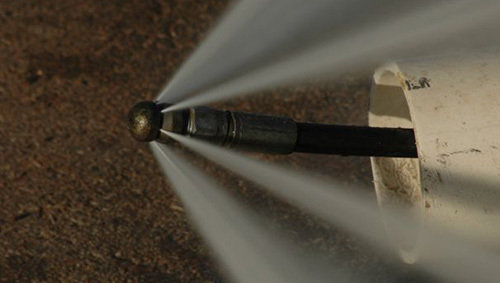 Without using harsh chemicals that could damage your pipes, Hydro-Jetting does the job thoroughly the first time. 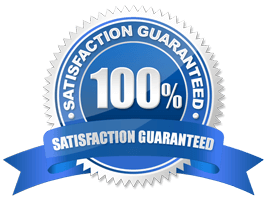 You won’t need repeat visits and will have fewer problems in the future. Horacio Franco was ready to control his own destiny. He’d worked six years in the plumbing industry and had earned his master plumber license when he decided to open H&R Plumbing & Drain Cleaning in 2004. 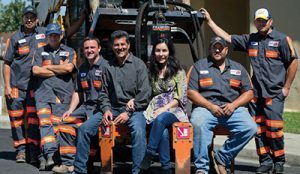 Within a few years it grew to eight service vans with a full staff serving a 50-mile radius around the metropolitan area of El Sobrante and Berkeley, Calif. Read More. We have been awarded the status of “Preferred Vendor” for cities such as El Cerrito and Richmond as well as Sanitary Districts such as Contra Costa County Sanitary District, Stege Sanitary District of El Cerrito, and the West County Wastewater District.